Drones are all the rage right now, but with so many of them buzzing onto the market nowadays, choosing a good one for a gift can be a daunting task. To help you make the right decision, we’ve put together this quick guide to the best drones for every budget. 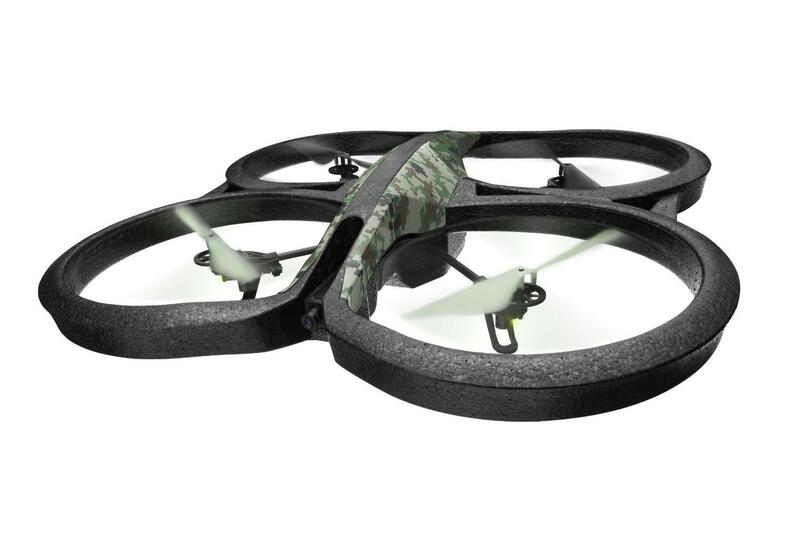 Parrot is arguably one of the best-known names in the quadcopter biz, and for good reason. 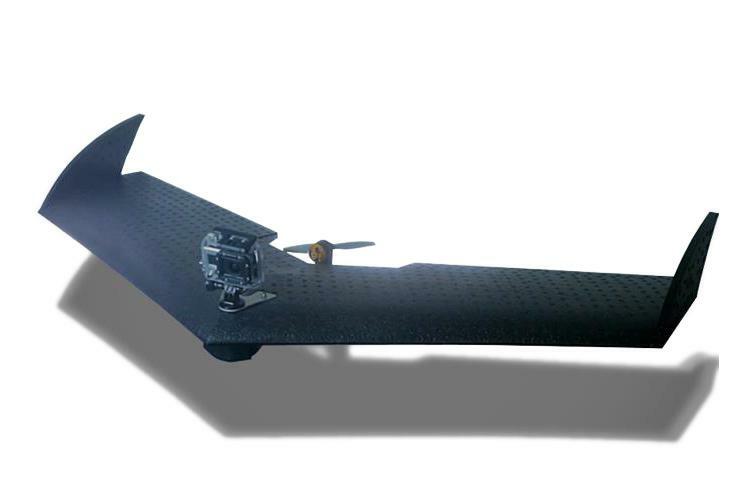 Their drones are durable, reliable, and easy to fly. The AR 2.0 Elite – its flagship product -- is great for both amateurs and experienced pilots alike, and comes outfitted with attachment rails for additional hardware, should you choose to upgrade it later down the road. 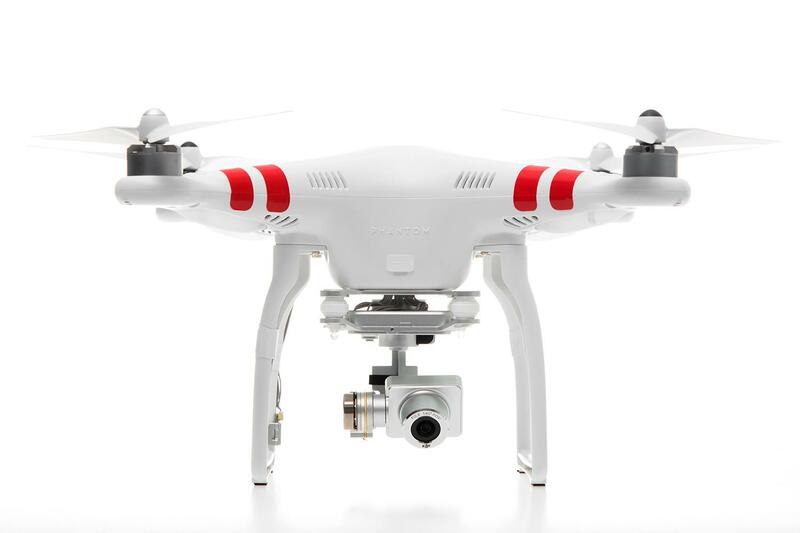 DJI’s Phantom 2 has become something of an industry standard. It’s gyroscopically balanced, and therefore extremely stable in the air. Plus, DJI’s proprietary software allows you to fly it via waypoints set on a map -- not just manual flight controls. This particular model doesn’t come with a camera, but can carry just about any third-party action cam you throw at it. If you’re looking for something fun to fly, but cheap enough to break without tears, look no further. This little guy costs about 40 bucks, is no bigger than the palm of your hand, and has built-in stabilization that makes it easy to pilot like a pro. Included in the package is a 2.4GHz wireless controller, which gives the drone about the same range as your home’s router. 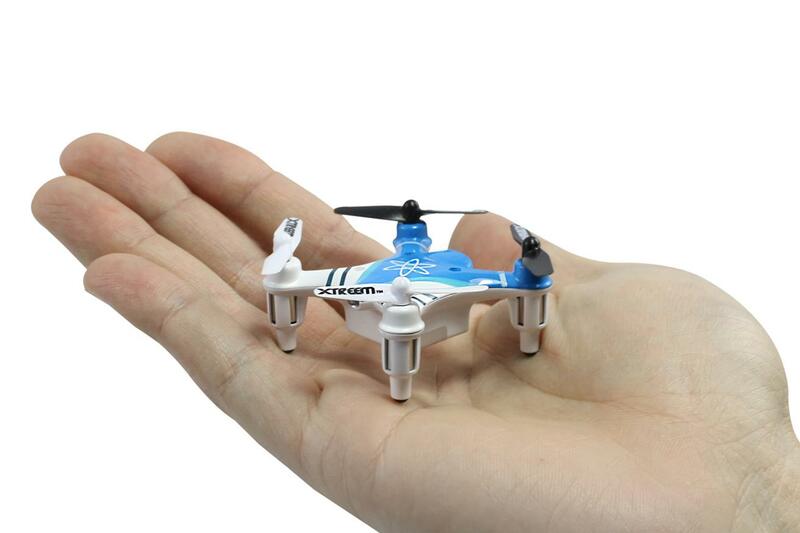 Similar to the Atom Mini 3.0, Hubsan’s X4 is another pint-sized quadcopter that’s worth checking out. 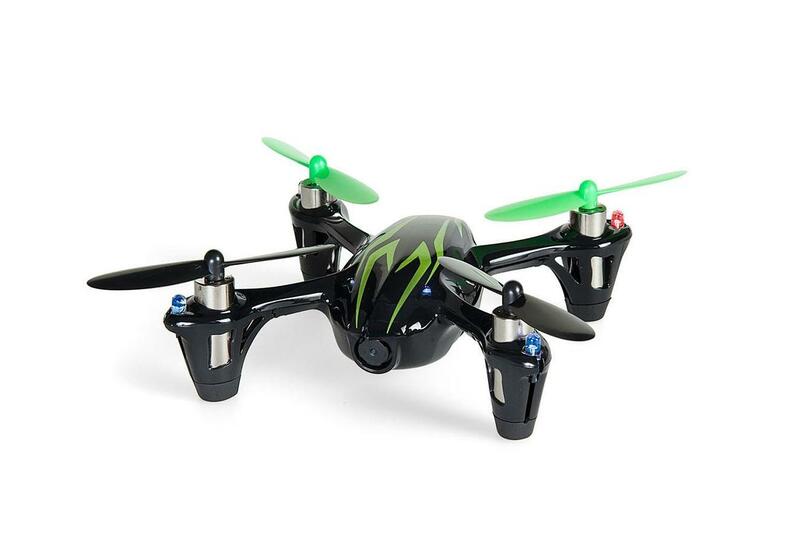 It’s gyroscopically stabilized, so it’s super easy to fly even for beginners. As an added bonus, it even comes with a small video camera that saves footage to an onboard microSD card. 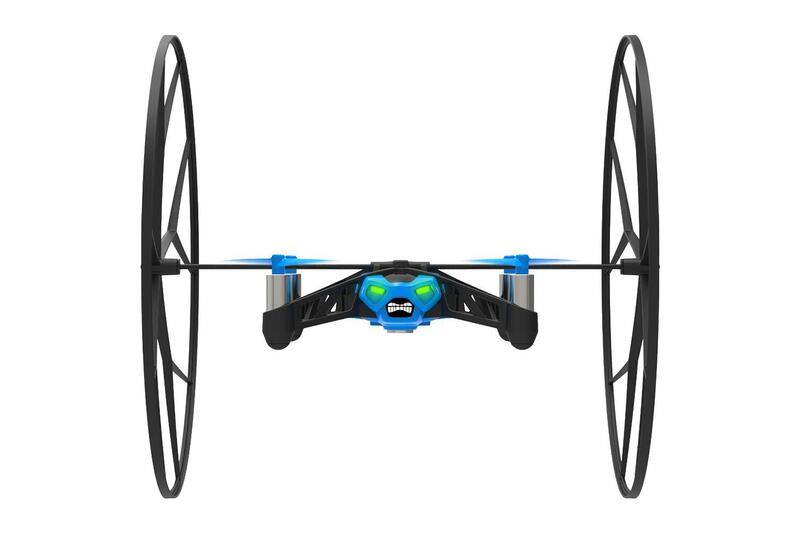 Part quadcopter, part land vehicle; Parrot’s Rolling Spider is about as odd as it is awesome. This ultracompact drone is outfitted with a set of removable wheels, which save it from crash landings and unexpected collisions. It’s also smartphone-friendly, so you don’t need to pay extra for a controller to pilot it around your living room. Powered by 3DR’s world famous autopilot, IRIS+ is a robot that will automatically fly itself where you tell it to go, while also keeping the onboard camera dead-steady with two-axis gimbal stabilization. 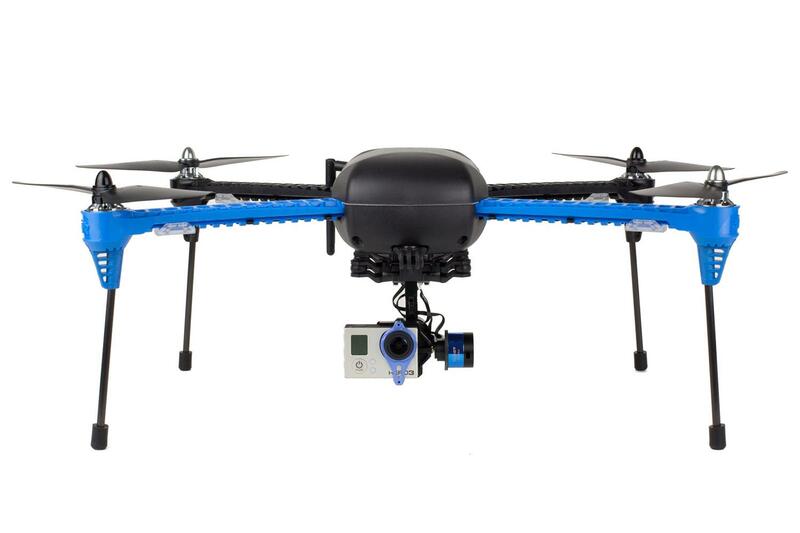 You can also fly it manually using the controller, or use the Follow Me mode to turn the quad into your own hands-free camera crew. If you’re looking for something a bit more advanced than a quadcopter (and also have about a grand to spare) Lehmann Aviation makes some of the best consumer wing drones in the biz. This one is its cheapest model, but don’t let that fool you -- it’s incredibly advanced and completely autonomous, so you just tell it where to go, and and it obeys.